‘No time to train’ put the company at risk. 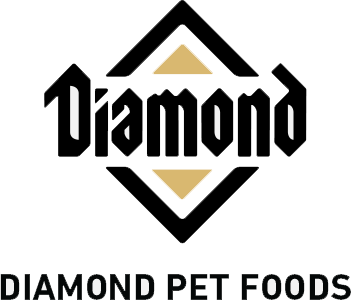 Diamond Pets is the world’s fifth largest pet food producer. It has five plants and 980 employees. Its key metric is “customer satisfaction as well as tons produced” and Andrew’s goal was to make sure that productivity wouldn’t be negatively affected by long training sessions. 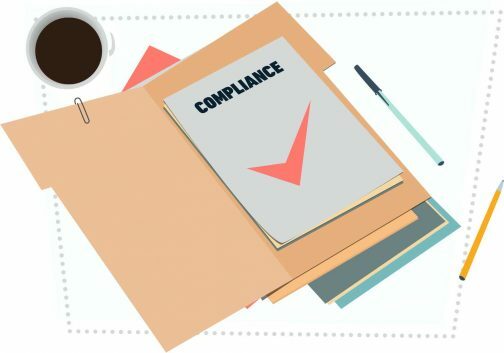 At the same time, he needed a training solution that would hold managers accountable for gaining a practical knowledge of employment law so they’d avoid the behaviors that lead to lawsuits. The RLI program created accountability. A manager behaved inappropriately and triggered a harassment complaint. HR brought the manager in and he said, “I didn’t know that what I did could get me into trouble.” This manager had been assigned a curriculum of RLI Quick Take videos on various aspects of employment law. The company was able to document that the manager had watched courses on harassment and discrimination. 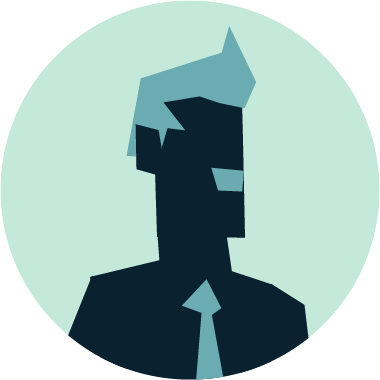 Andrew said, “Because we had the RLI program, we were able to say, ‘Yes you did know. We tracked that you watched those videos and passed the quiz.’” For Andrew, The RLI program was a good insurance policy: “RLI definitely gives us the tools to hold people accountable. RLI definitely gives us the tools to hold people accountable. Don’t let lack of measurable ROI stop you from training your people.